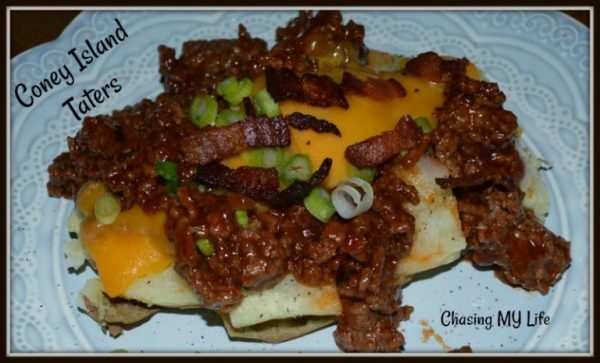 Welcome to Foodie Friday Link Party #32. I am so glad that you stopped by. 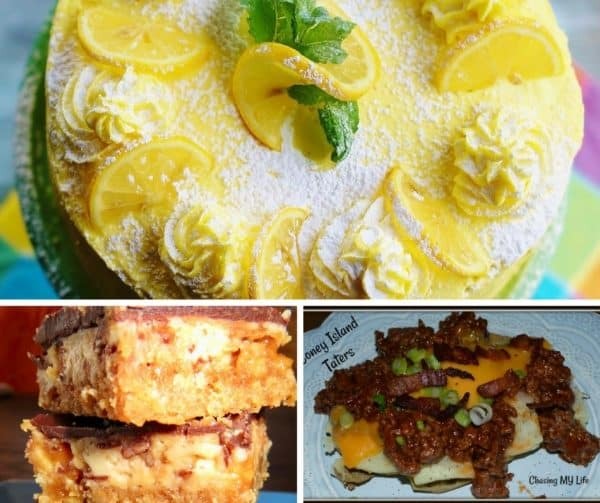 There are a lot of great recipes that bloggers have shared this past week. I know you will love planning your meals with these fun and delicious ideas. We had a great Easter this past weekend. We went to one of the local parks with my brother and sister-in-law and their families to grill out. I always enjoy seeing family and catching up. We bring foods that we love to share and make it a fun day! There are some great recipes that other bloggers shared here at Back To My Southern Roots for you to plan your meals in advance. Thanks for stopping by and enjoy! I’d love it if you could link back to this post from your post. This helps give us both a boost in the Google rankings. And, it’s greatly appreciated! Thank you for the feature and hosting another great party. Have a wonderful weekend. Hi Tamy! You’re welcome! Thanks for sharing, and you have a great weekend, too! Good Morning sunshine. 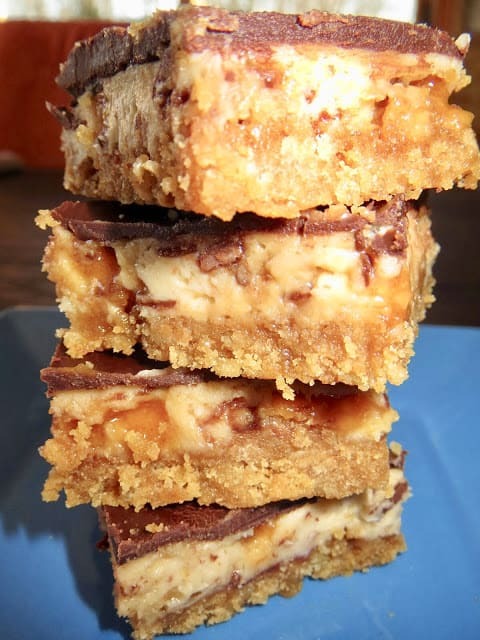 Thank you for including my Butterfinger Bliss Bars, they’re a family favorite. Have a great weekend! Good morning! I am sure they are a hit! I just saw them over on http://www.thecountrycook.net! They look so delish! Thanks for sharing the recipe! Thanks so much for sharing the ideas! 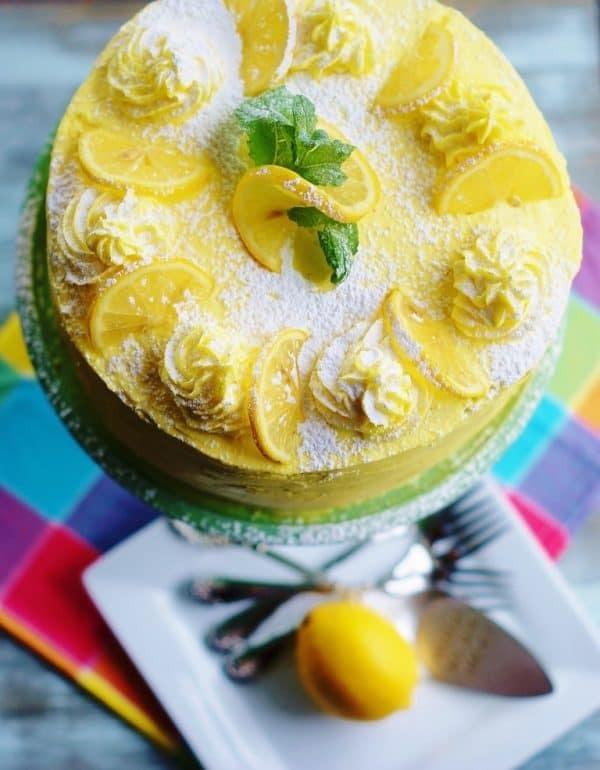 I always love to see your delicious recipes! Have a wonderful week and I’ll see you over on your blog, too! Thanks for hosting and have a beautiful Sunday..